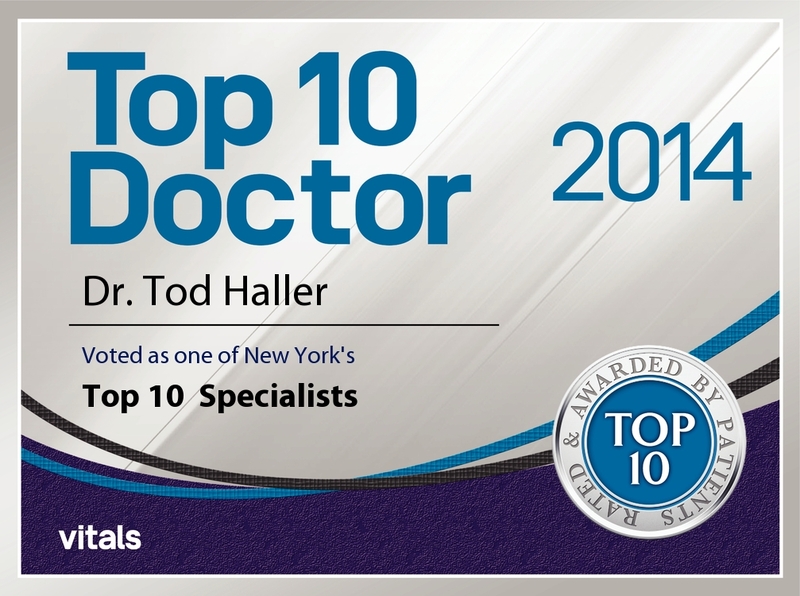 Congratulations to our very own Dr. Melvin Haller, Dr. Chad Haller, and Dr. Tod Haller on being ranked among the Top 10 Ophthalmologists in the entire New York State. 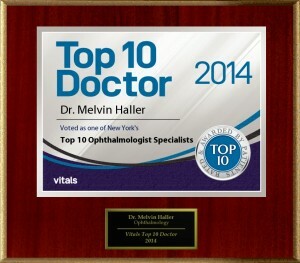 Thanks to our loyal and wonderful patients, their ranking as one of the best 10 eye doctors in the state is a testament to the devotion and love they show for their patients. 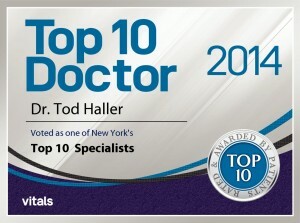 The Truth About The Use of Medical Marijuana for the Treatment Of Glaucoma.